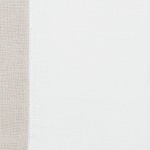 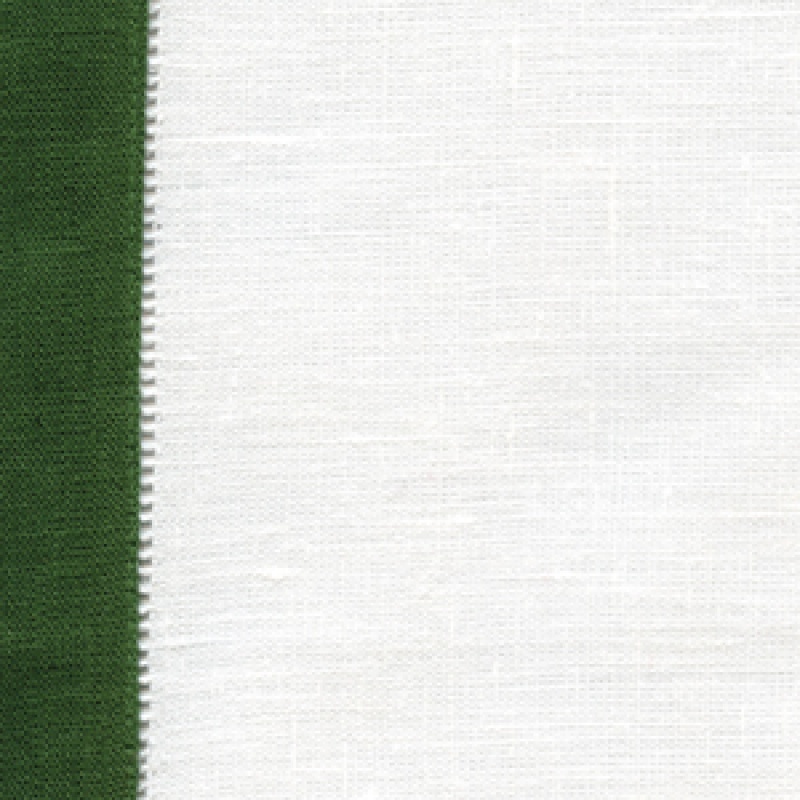 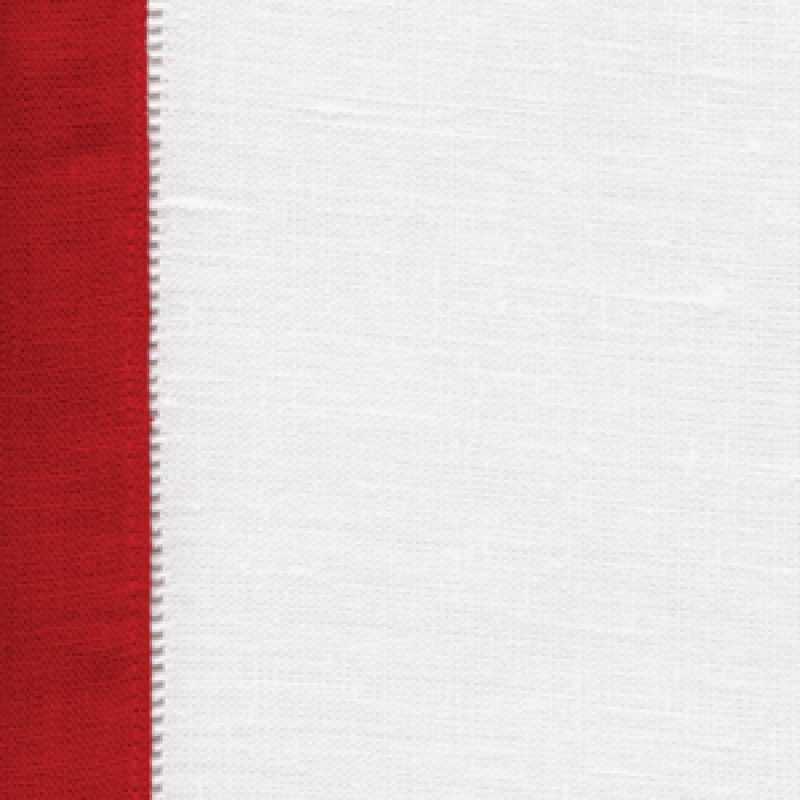 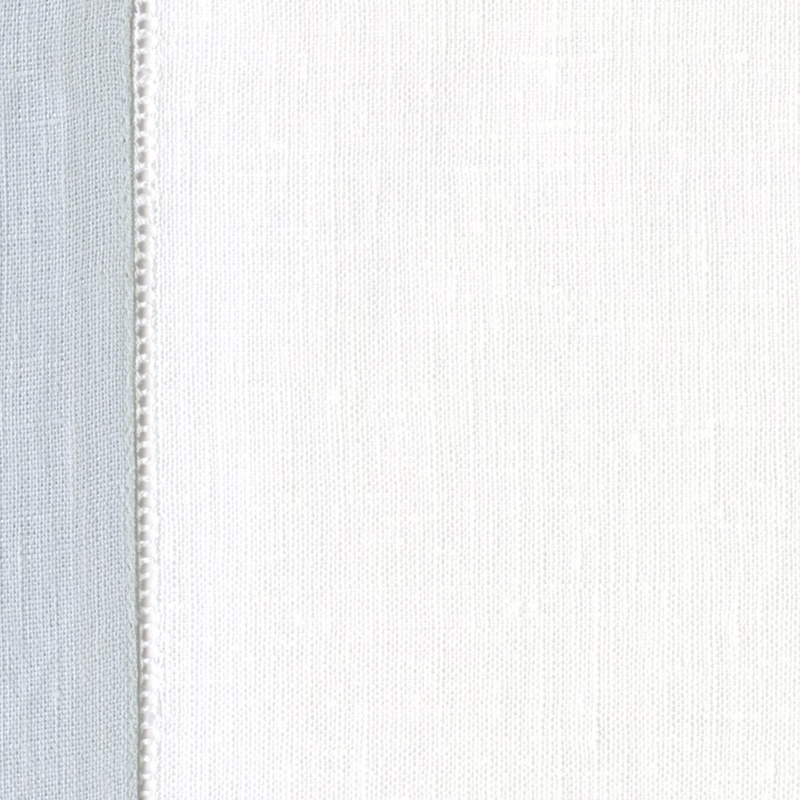 FILETTO by Sferra is made of 100% linen finished with an elegant colored border. 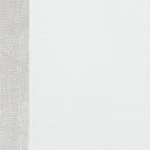 Mix and Match FILETTO table linens with Festival solid colored table linens. 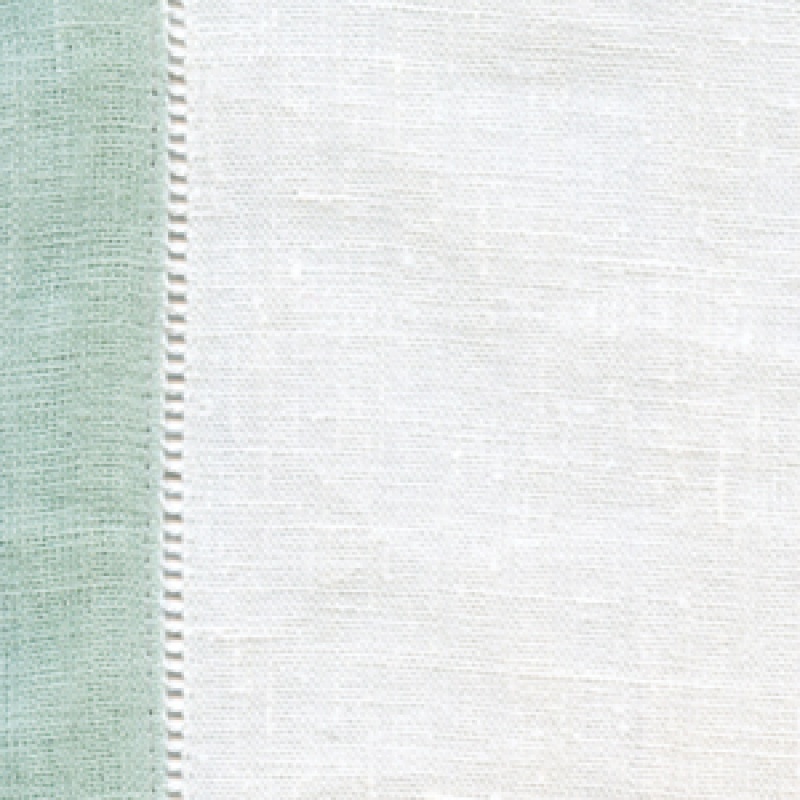 Return to SFERRA table linens.